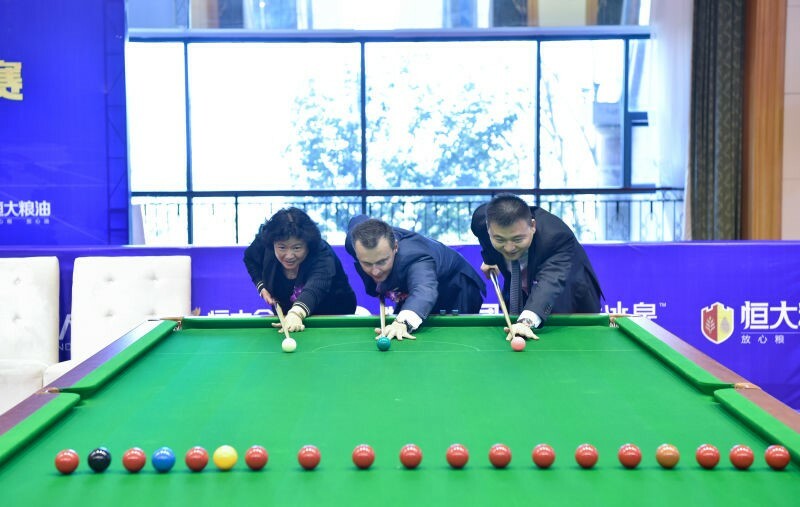 Snooker’s new Evergrande China Championship will have a top prize of £200,000, the biggest ever for a tournament outside the UK. The event will run from November 1st to 5th and it will be staged in the city of Guangzhou in the Guangdong Province of South East China. 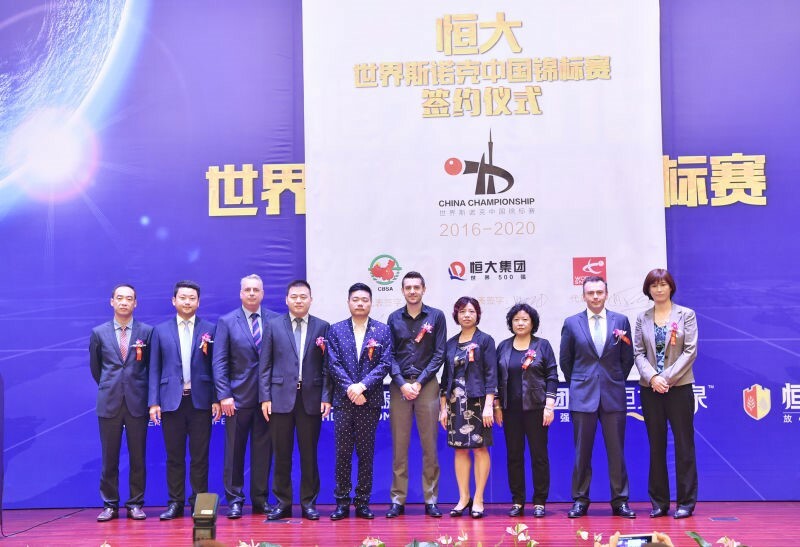 This year it will be a 16-man non-ranking invitation tournament, with the top ten in the world rankings invited, along with the next four-players from the separate one-year ranking list, and the field to be made up by two players nominated by the China Billiards and Snooker Association (CBSA). The total prize money will be £650,000, with first round losers to receive £15,000, and the winner to bank £200,000. The winner will also earn a place in the Champion of Champions which runs the following week in Coventry. For the following three years, it will become a world ranking event, contested by 128 players. Total prize money for the 2017 edition will be £700,000 with the winner’s cheque at £150,000. World Snooker Chairman Barry Hearn said: “We are thrilled to be working with the promoter Evergrande and the CBSA on this brand new event. Our global calendar gets busier every season and this is a major addition. “For the invited players this time it’s an incredible opportunity to play a big tournament in a new city with the chance to earn a huge top prize – the biggest we’ve ever had in Asia. And from next year it’s a full ranking event open to all tour players. Full details on the list of players and television coverage will be announced shortly.